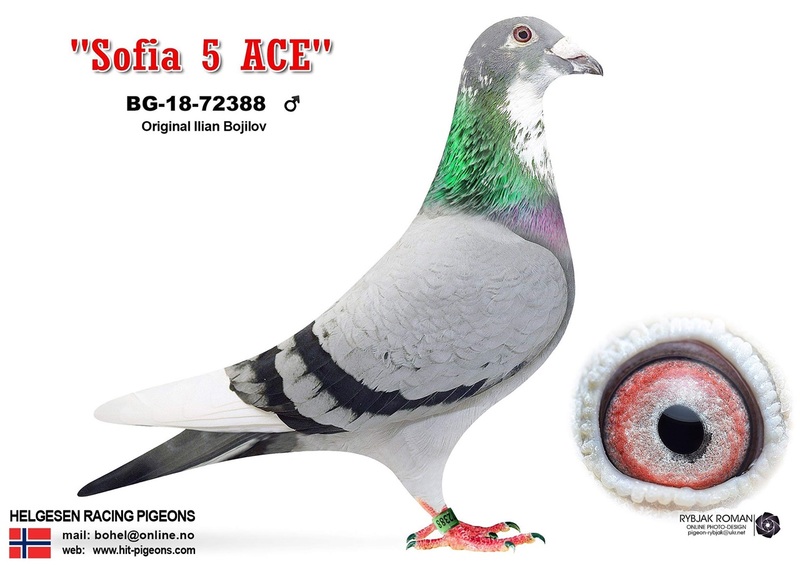 Our breeding pair 21/ 2019 is updated at our web page and consist two new added One loft Racers from 2018. The sire «Sofia 5 ACE» is from Ilian Boijlov and won 5 ACE BIRD in Derby Sofia 2018. The hen «Corabia 36» is from Nitu Robert Petre and won 36 prize in Corabia OLR 2018.